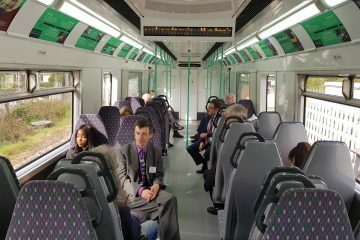 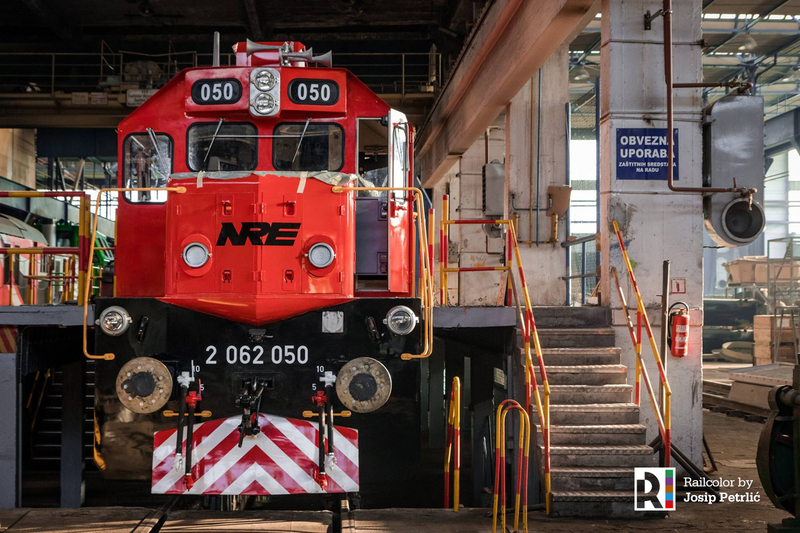 The first of three class 2062 ex-HŽ diesel locomotives for National Railway Equipment Company (NRE) has left the TŽV Gredelj workshops. 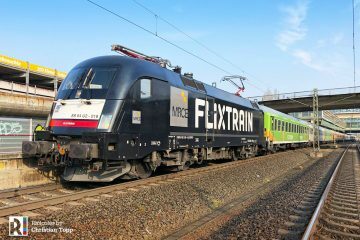 After an overhaul, the diesel-electrics will be working for Rail Cargo Carrier Croatia (RCCC). 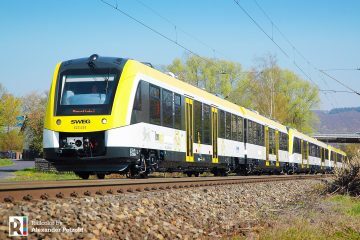 We thank Josip Petrlić for sharing his pictures of 2062 050. 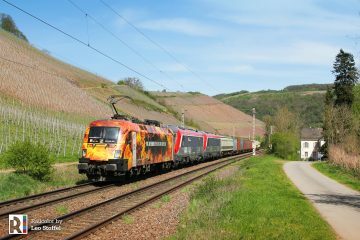 Check out his Flickr profile to see more of his works. 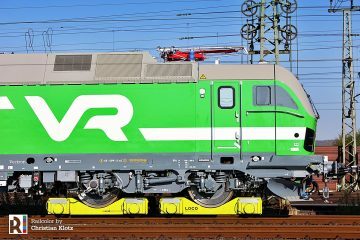 Austrian-owned RCCC is expanding its existing fleet of ÖBB Taurus and EuroRunner locomotives with six-axle General Motors-built diesel locomotives. 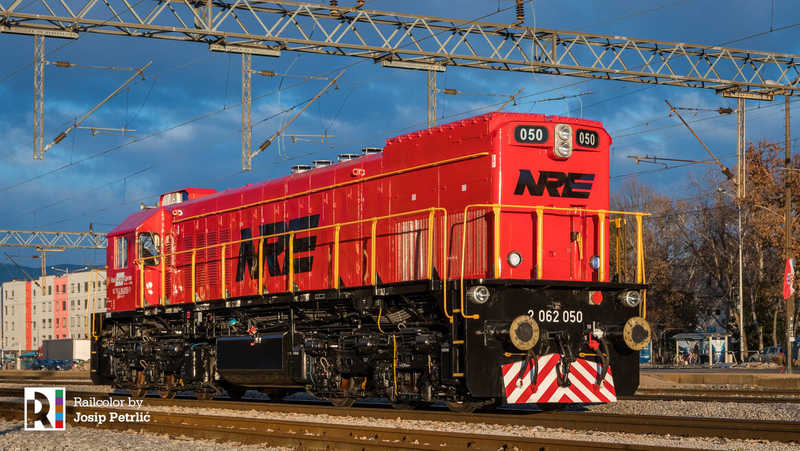 The designated 2062 050 is the first to be completed and has a brand new red livery with both NRE and RCC logos. 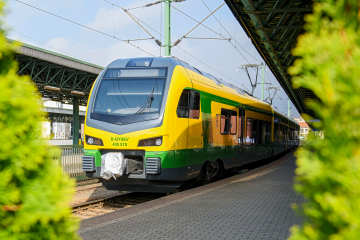 The locomotives also feature several technical modifications, such as the newly added front lights onto the locomotive frame. 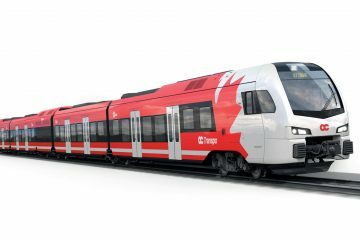 They will be used for transportation in Croatia’s Slavonia region. 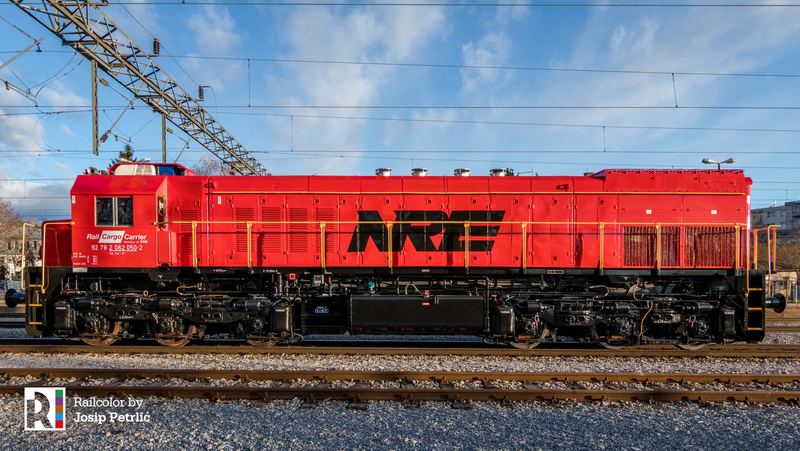 The project marks a further milestone in Rail Cargo Carrier’s expansion in Southeast Europe. 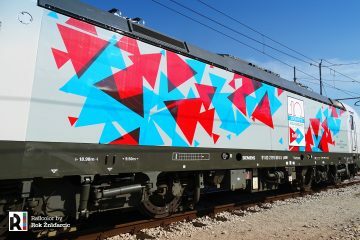 Last year Rail Cargo Logistics Goldair launched its operations in Greece with two locally refurbished locomotives: an Adtranz DE2000 and a Siemens EuroSprinter.